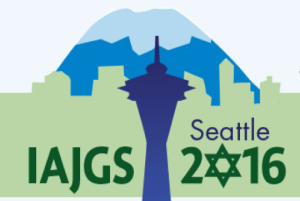 Check out the IAJGS Blogger Compendium post. We have added one more blogger: Mary-Jane Roth. Previous PostAre we there yet? I think so.